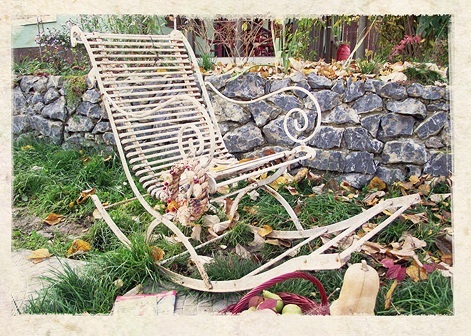 BlogHome » Latest Health Articles » Unique France Events » New Garden Furniture ! Welcome to the world of wrought iron art ! but also for the wonderful historic gardens. We appreciate the tradition, quality and the infinite beauty of a piece of furniture that will surely enchant you. We invite you to view our garden furniture models and we promise that we will accompany you in your journey through time. Passion for tradition and beauty! Please contact us for pricing and more designs. You can find us in the latest issue of Vogue Living Magazine.